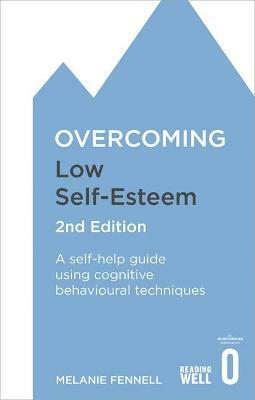 Low self-esteem can make life difficult in all sorts of ways. It can make you anxious and unhappy, tormented by doubts and self-critical thoughts. It can get in the way of feeling at ease with other people and stop you from leading the life you want to lead. It makes it hard to value and appreciate yourself in the same way you would another person you care about.